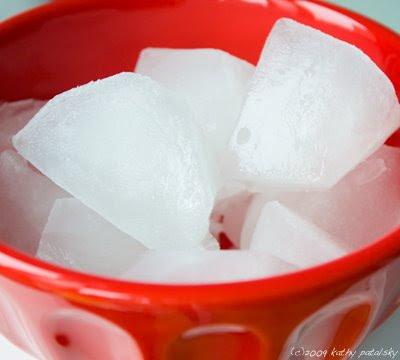 Coconut Water Ice Cubes: Best Healthy Smoothie Tip! These are no ordinary ice cubes. 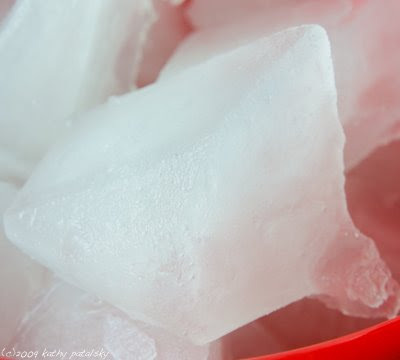 Everyone's favorite best smoothie tip seems to be coconut water ice cubes! Coconut water cubes are the best ice cubes to use when making a healthy smoothie because...they not only add tons of electrolytes and nutrients, but they don't 'water down' the flavor like traditional ice cubes do. Coconut Water Facts. Coconut water has 15 times more potassium than in traditional 'sports drinks'. And it is high in manganese and magnesium as well. It doesn't add a lot of calories since there are only 60 calories per 11 ounces of water. And coconut water is neutral enough in flavor to be able to blend with almost any smoothie flavor! 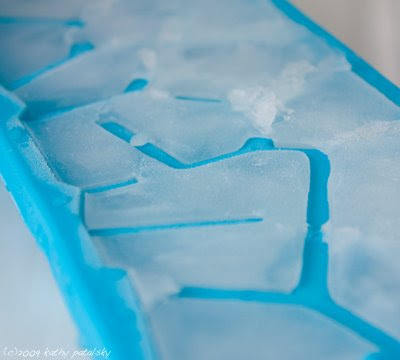 Simple pour coconut water into an ice cube tray and freeze! I like to fill a few plastic containers with coconut water cubes and stick them in the freezer - so I always have some on hand!